In a tale set during her days as a Sith Apprentice, Asajj Ventress has a new mission: uncover the secrets of her master Count Dooku. 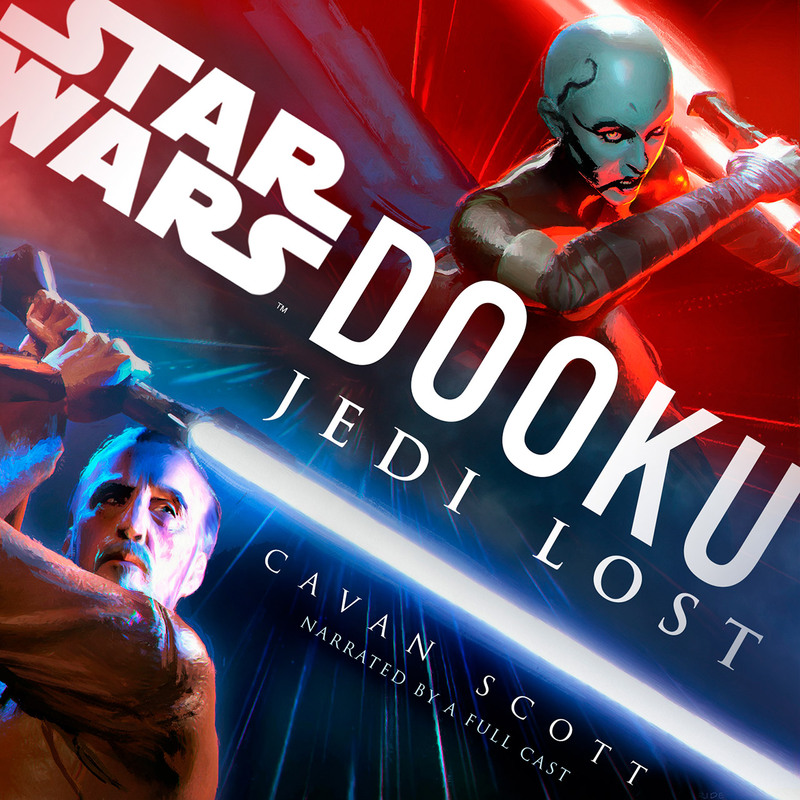 Today, The Star Wars Show and StarWars.com are thrilled to announce a new audio original novel, Star Wars Dooku: Jedi Lost, available April 30. 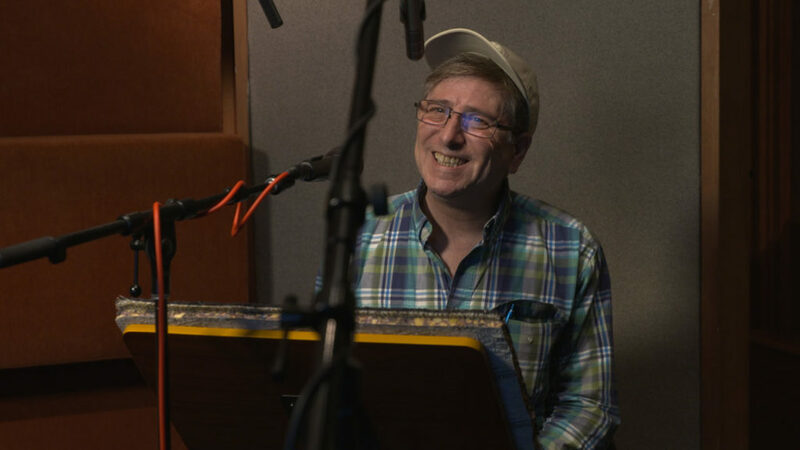 Get your first look at the cover art below! The audio-only story, written by Cavan Scott, follows Dooku’s assassin Ventress as she uncovers why Dooku left the Jedi Order. Narrated by a full cast including Euan Morton, Orlagh Cassidy, January LaVoy, Marc Thompson, and many more, the recording promises to deliver an epic exploration of a new chapter in Dooku’s story. Video games are, occasionally, very silly. Star Wars is also, perhaps a little more than occasionally, very silly. Sometimes the confluence of these two entities being brought together creates a level of profound silliness that is truly incredible. So said Count Dooku prior to his next clash with Anakin and Obi-Wan in Star Wars: Revenge of the Sith, but that statement also applies to our own feelings about the Sith Lord’s Star Wars Battlefront II debut. 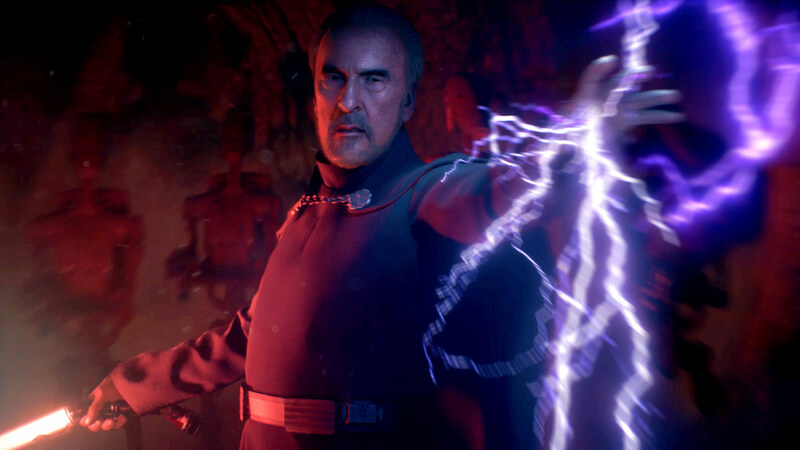 Count Dooku is the latest prequel/Star Wars: The Clone Wars character to arrive in the popular game, and is available beginning today. StarWars.com spoke with Lucasfilm’s Michael Dailey, assistant producer, about bringing the Separatist leader into Battlefront II. Here are his greatest insights. The iconic villain battles Anakin Skywalker in Star Wars: The Clone Wars. 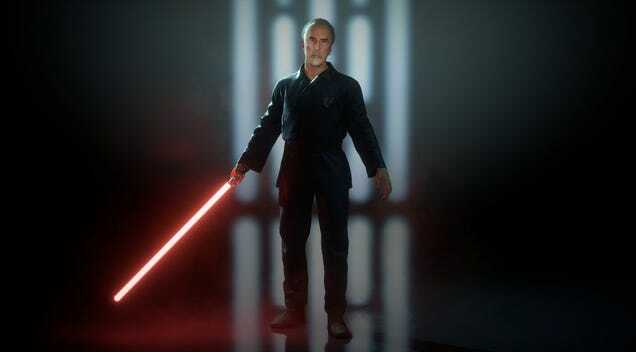 The Sith Lord as he appears in Star Wars Battlefront II. Corey Burton (in a lighter moment) while recording lines for Count Dooku Star Wars Battlefront II. 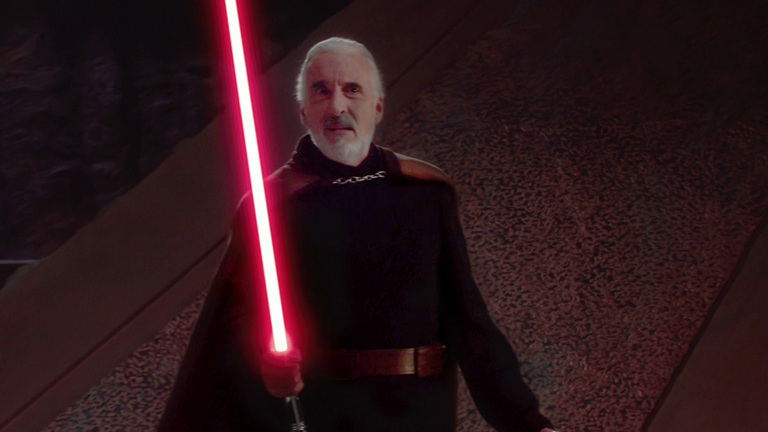 Dooku, as played by legendary actor Christopher Lee, in Star Wars: Attack of the Clones. Look for Anakin Skywalker and more content to arrive soon in Star Wars Battlefront II!